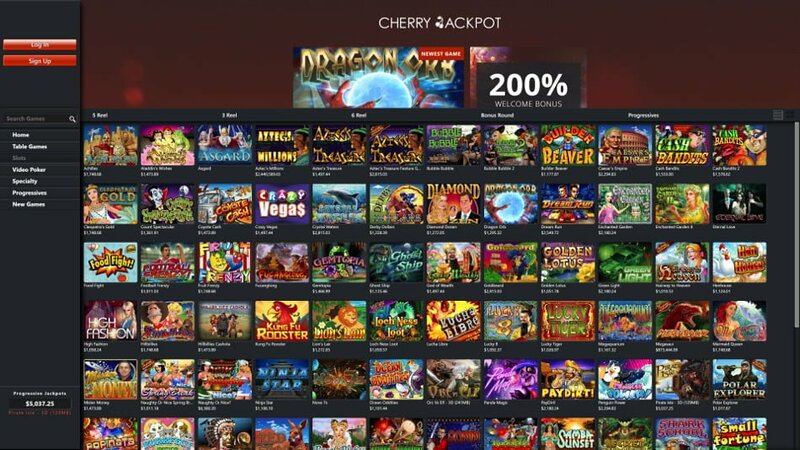 Cherry Jackpot is a U.S friendly online casino that saw the light of day in 2017, it carries a Curacao license and runs on the RTG (RealTime Gaming) platform. The standout features about the site is that it offers Bitcoin as a deposit and cash out method, the payout times are satisfactory, up to $4,000 can be withdrawn per week, rebate on losses and first time depositors get a cracking bonus exclusive only to Casinowhizz.com! Once the necessary verification documents have been provided payouts are cleared within 48 hours up to 5 business days. Alternative banking options include Mastercard, Visa, EcoPays, bank wire, checks and Neteller. Cherry Jackpot operates under the Curacao master license Gaming Services Provider, N.V #365/JAZ. If you’re looking for a running start what better way to do so with 2 massive exclusive bonuses at Cherry Jackpot Casino. There’s the casino’s standard bonus of 200% on your first 10 deposits and then there’s our exclusive deposit bonus of 210% up to $2,100 (WHIZZ210). If you have to decide between the two it’s a no brainer, really. The nice bit about our exclusive bonus is that there’s another bonus of 200% up to $2,000 (CHERRY200) that can be claimed 9 times! The bonus wagering attached to both bonuses before a cash out is permitted is 30x on slots. Countries excluded from the sign up bonus are Australia, Armenia, Bulgaria, Belarus, Croatia, Poland, Romania, Ukraine, Serbia, Philippines, Turkey, Hungary, Latvia and Lithuania. What Can Regular Cherry Jackpot Casino Players Expect? Loyal depositors qualify for the standard RTG comp system that awards 1 comp for every $10 wagered and 100 points is equivalent to $1 in cash. 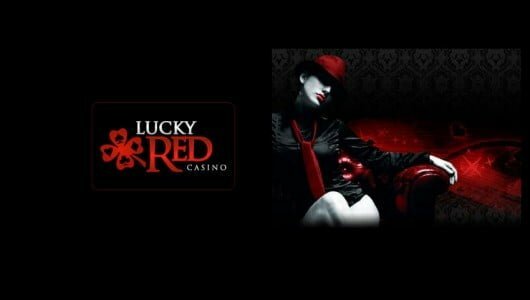 The full gamut of RTG casino games are on show, here you can pick from a variety of slots (loads of them), table games, video poker and specialty games such as bingo, scratch cards and keno. If you didn’t know this, RTG has been servicing players for more than 20 years, in terms of reliability it counts a lot. Let’s hop on over to the slots wagon our favorites are Aladdin’s Wishes, Aztec Riches, Crystal Waters, Asgard, Cash Bandits, Dragon Orb and Bubble Bubble 2. Each video slot is fitted with in-play bonus modes that incorporates a free spins round, pick me features, gamble game and captivating themes. The games are fully compatible with mobile devices and PC desktops. The table game variety is well tabulated, there are 8 versions of blackjack, a couple of Caribbean poker versions, roulette, craps and baccarat. To be good at a table game like blackjack you must know its betting strategy, rules and odds inside out. RTG hosts progressive slot jackpots too – Aztec Millions, Spirit of the Inca and Megasaur offer payouts that can change your life in an instant, money wise of course. They’re volatile so don’t expect pennies on the dollar, if you want to win the jackpot a sturdy bankroll is required, a ton of luck and patience. We’re avid video poker players. Top games on the menu are multi-hand video poker from 2 to 52 hands that counts in Seven Wilds, Aces and Eights, Double Double Bonus Poker, Bonus Deuces Wilds, Aces and Eights, Joker Poker, Loose Deuces and many more. Video poker is a semi-skilled game that requires a sound knowledge of the poker hand ranking, rules and make sure you keep the right cards. For example, if you receive two Aces, a 3, 5 and 8. Keep the Aces and discard the 3, 5 and 8. Cherry Jackpot offers the standard mobile games which is pretty decent in our opinion. The casino staff can be reached through live chat, telephone and email 24 hours of the day. The staff are well-trained, professional and friendly. We had a few questions which they answered in a jiffy. Expect a reply to your email query within 45 minutes, maybe sooner. There’s a toll free telephone number +1 (844) 886 7198 that’s available to our players from the United States. The only language supported is English. Need a cooling off period? 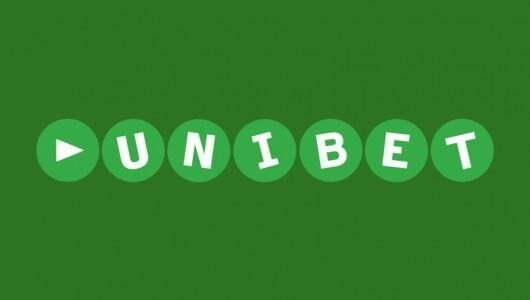 The site’s Responsible Gaming page gives you an overview on problem gambling behavior and how it’s treated. The casino provides little else but the necessary information is there should you have a problem. Self-help tools range from self-exclusion, a function that stops the site from sending you promotional offers, deposit and session limits. Your private details is protected by 128-bit SSL encryption, it ensure that hackers can’t hack into the system and gain access to it. What strikes us about Cherry Jackpot is the fact that cherries are your low paying symbols on a slots machine, to be honest there’s a degree of sarcasm involved-we might be wrong. It still comes up trumps with a solid score of 7 out of 10 though. The minimum deposit to play at the site is $35 and the minimum cash out amount is $200, okay it sounds like a April fools prank but it’s not. Suffice to say both amounts are high. Maybe this is something Cherry Jackpot can look into? Our take on the site is that it’s a decent place for high rollers, the maximum weekly cash out amount is $4,000 which hits your account via bank transfer within 3-5 days, not bad at all. Ewallet withdrawals are cleared within 48 hours, credit cards take 5 days and Bitcoin a few minutes to hours. For large amounts it takes around a week before you have your cash providing there’s no banking holidays. Let’s say you’ve put in a withdrawal request for $20,000, you’ll have to wait more than 30 days before you receive it, for such a large payout it’s surprisingly fast. Cherry Jackpot’s banking gets an ‘A’ to high rollers and ‘F’ to low staked players. Restricted Countries: Albania, Armenia, Azerbaijan , Belarus, Belgium, Bosnia and Herzegovina , Brazil, Brunei, Bulgaria, Croatia, Czech Republic, Georgia, Germany, Greece, Estonia, Hungary, India, Indonesia, Italy, Kazakhstan, Kyrgyzstan, Latvia , Lithuania, Mauritius, Macedonia, Malaysia, Mexico, Moldova, Montenegro, Netherlands, New Zealand, Norway, Pakistan, Portugal, Philippines, Poland, Serbia, Singapore, Slovakia, Slovenia, South Africa, Spain, Switzerland, Tajikistan, Thailand, Tunisia, Turkey, Turkmenistan, Ukraine and Uzbekistan.